The technique to receive flight information from aircraft is called ADS-B. 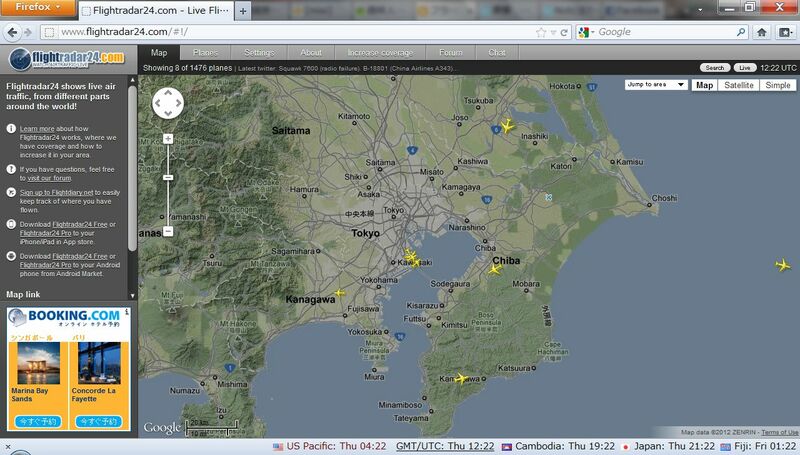 That means the Flightradar24 can only show information about aircraft equipped with an ADS-B transponder. and only a small amount of military and private aircraft have an ADS-B transponder.